The Hotel de Ville organizes regularly free exhibitions on the theme of Paris. Those exhibitions take place in one of the main halls of the building and are the opportunity at once to see a quality exhibition for free and to enter the beautiful town hall of Paris. 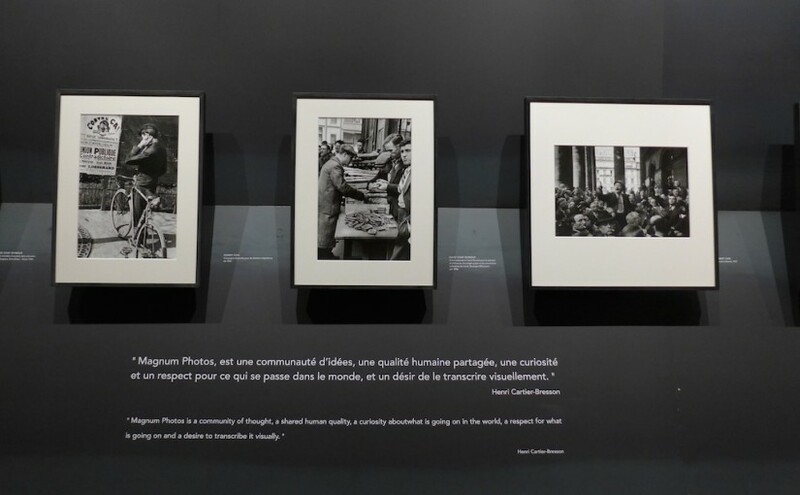 After Doisneau in 2012 or Brassai in 2014 the current exhibition is called Paris Magnum and presents photographies taken in Paris by the photographers of the prestigious agency. It shows the history of Paris through pictures from the Popular Front in 1936 until today, all taken by famous artists as Robert Capa, Herbert List, Marc Riboud, Raymond Depardon, … The liberation of Paris in 1944 or the demonstrations in May 1968 are beautifully and copiously illustrated. In addition to that black and white portaits of André Malraux, Gérard Philippe, Serge Gainsbourg, … are really not to be missed. 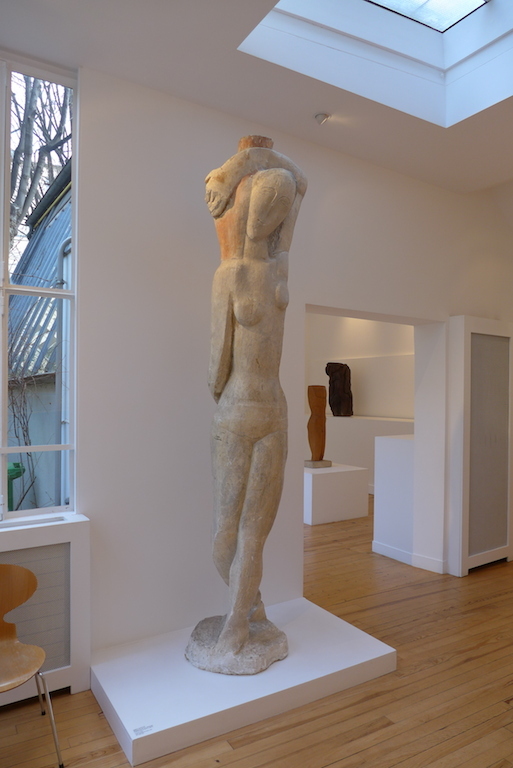 The exhibition has just been extended until 25 April ; all the more reason for visiting it !